Groove OFFICIAL BLOG |PULLIP Available on March/2010!!! 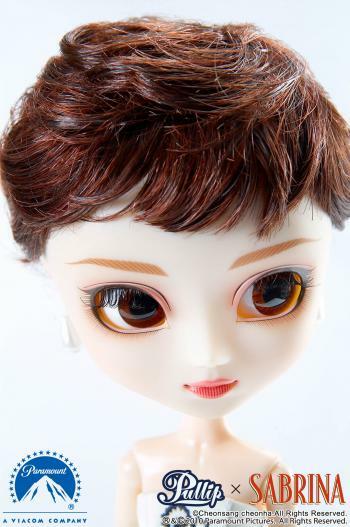 through the eyes of ‘Pullip’!! The Moon’s reaching me…Feel Like So. 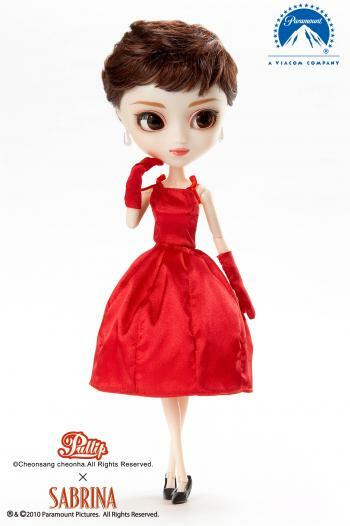 - Pullip represents ‘Sabrina’ in a special scene from the movie. *Accessories inspired by a memorable dance scene. - Outfit reproduction: Tennis Court dance scene & Rose Life dance scene. 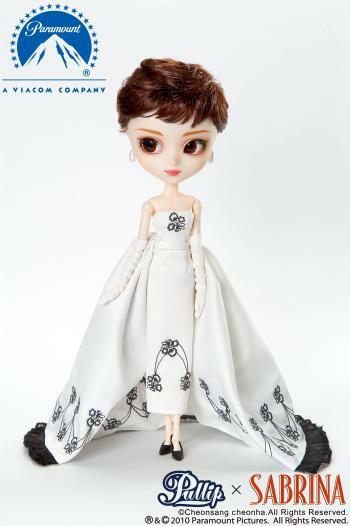 - A monochrome masterpiece is revived through a peculiar color of Pullip. - All fans of ‘Sabrina' will fall in love with this beautiful representation.